Our three new villa collections mean that there are even more villas to choose from this autumn and for your 2016 holiday. Palermo street food, chocolate from Modica and an increasingly exciting wine industry are all part of the year-round appeal of Sicilian food. On top of that, each season brings its own tasty mouth-watering treats, not least autumn, when crowds flock to the Couscous Fest in western Sicily or to the Madonie and Nebrodi mountains where mushrooms, chestnuts, hazelnuts and pistachios feature in local sagre celebrating the best local produce. Visit our new collection of Villas for Foodies and combine your stay in Sicily with a gastronomic excursion or wine-tasting experience. Our newest villa, the Villa dei Nebrodi, is a rural retreat in the heart of the gastronomic heartland of the Nebrodi mountains. Part of the pleasure of visiting Sicily in the autumn is the freedom to explore some of the island’s top cultural sights outside of the heat of the summer sun. Ranging from Greek temples to Norman palaces, and from Roman mosaics to the astonishing baroque treasures of the Val di Noto, Sicily has a disproportionate number of UNESCO world heritage sites. We have done the hard work for you and pulled together a new collection of villas that are all within easy reach of at least one of Sicily’s eight UNESCO sites. Our most recent addition, Casa Ulisse, is right on the seafront at Ispica which is perfectly placed for day trips to Modica, Ragusa, Noto and Syracuse. CAN’T QUITE FILL THAT VILLA FOR TWELVE? 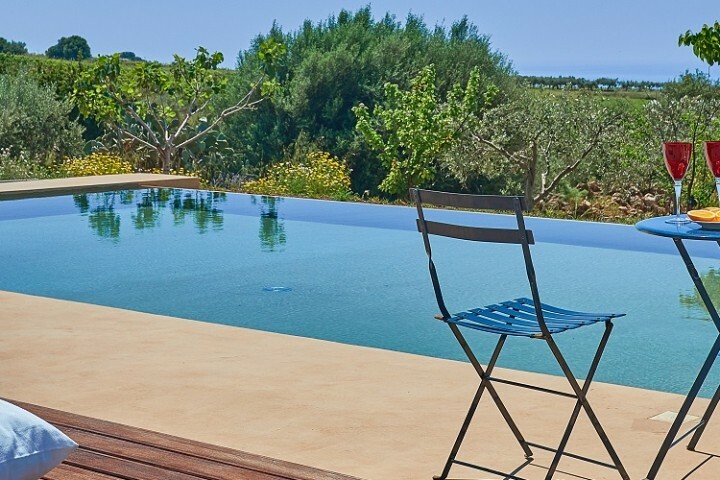 Our new collection of Sicily villas with savings for smaller groups offers holidaymakers the opportunity to book a villa that may be bigger than is needed, at a reduced price. Which means more space, less sharing and better value! The savings are available year-round but as these larger villas get booked up quickly, now is the time to grab that bargain! 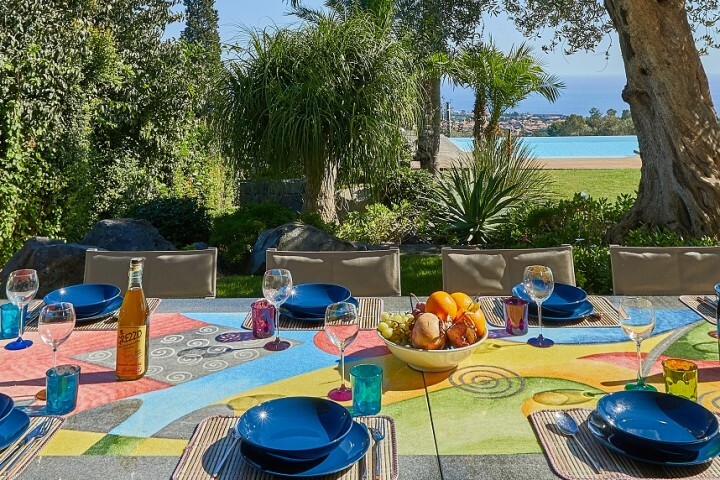 Casa dei Nomadi is a beachfront villa for twelve, with a pool and Jacuzzi, in Cefalù, that is available at reduced rates for groups of six.